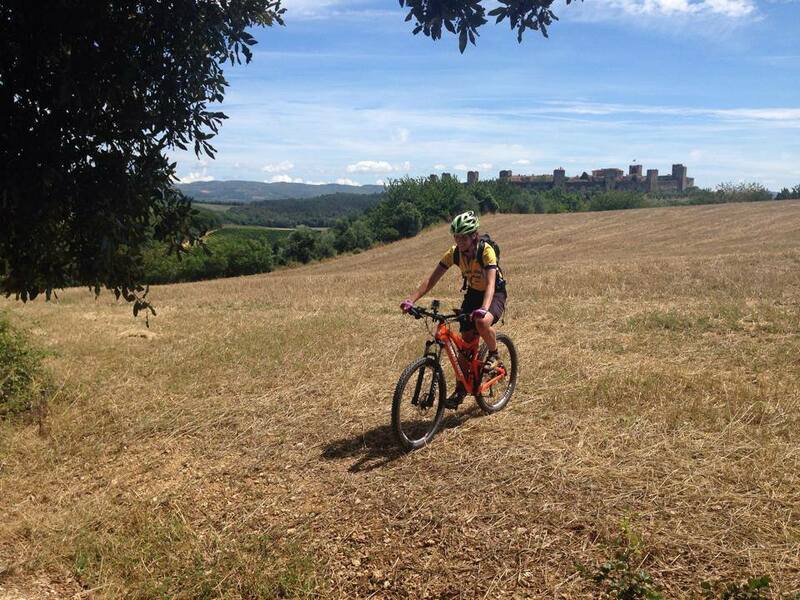 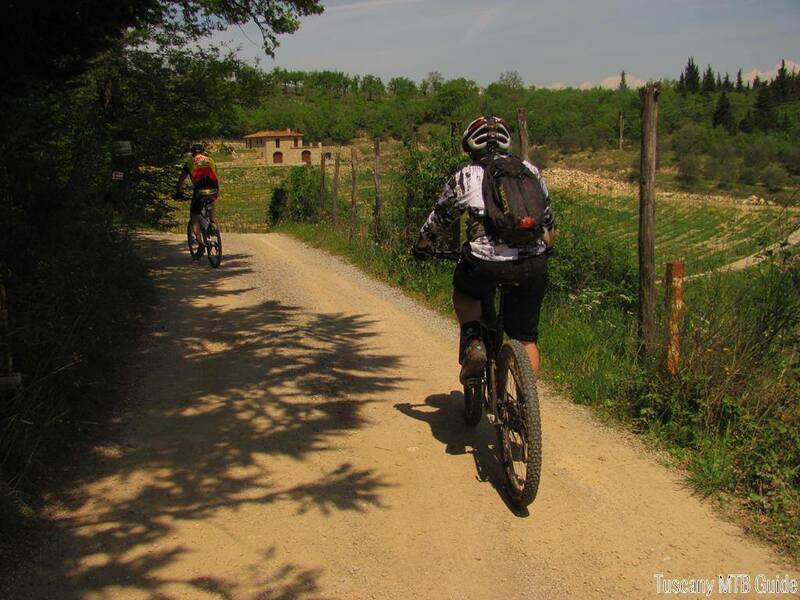 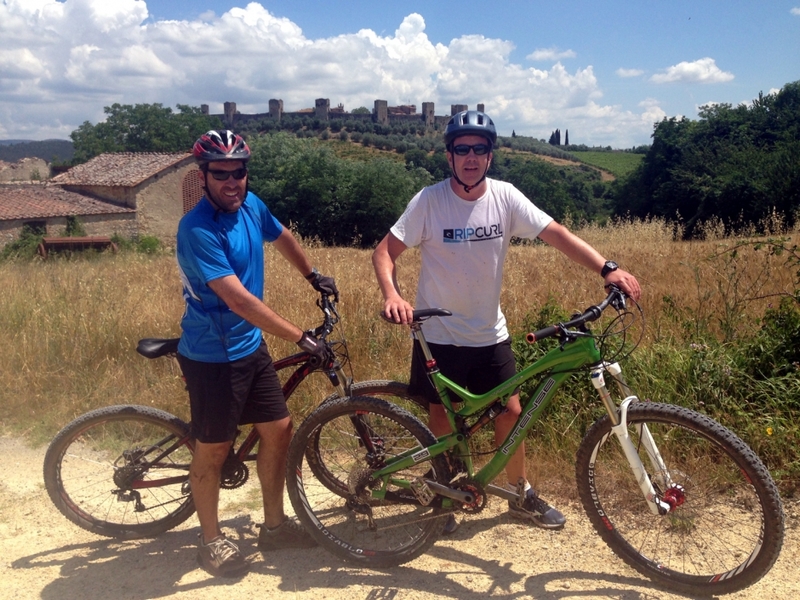 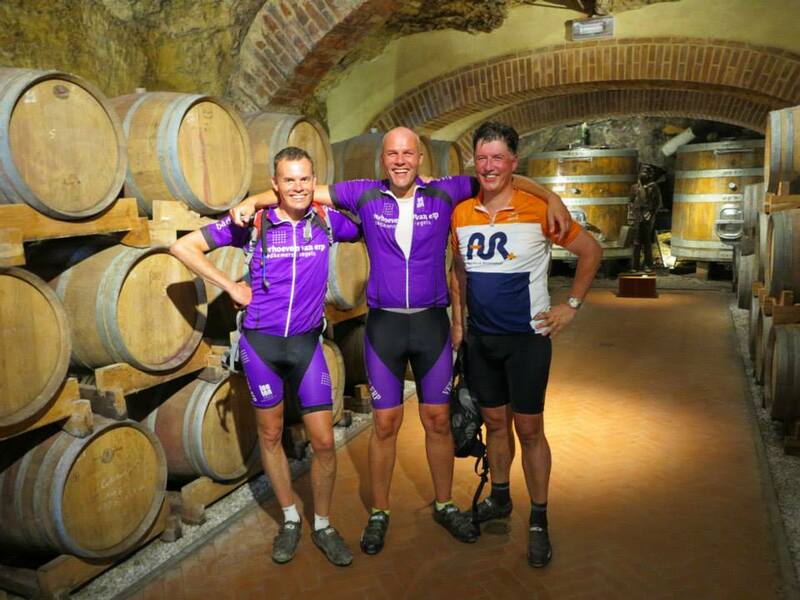 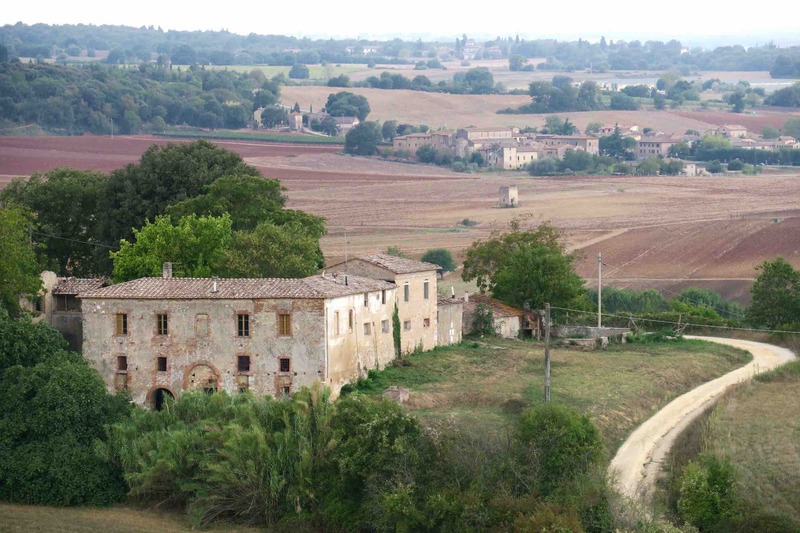 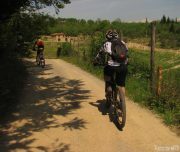 Easy bike tour for about 3h around one of the most beautiful medieval town of Tuscany, Monteriggioni. 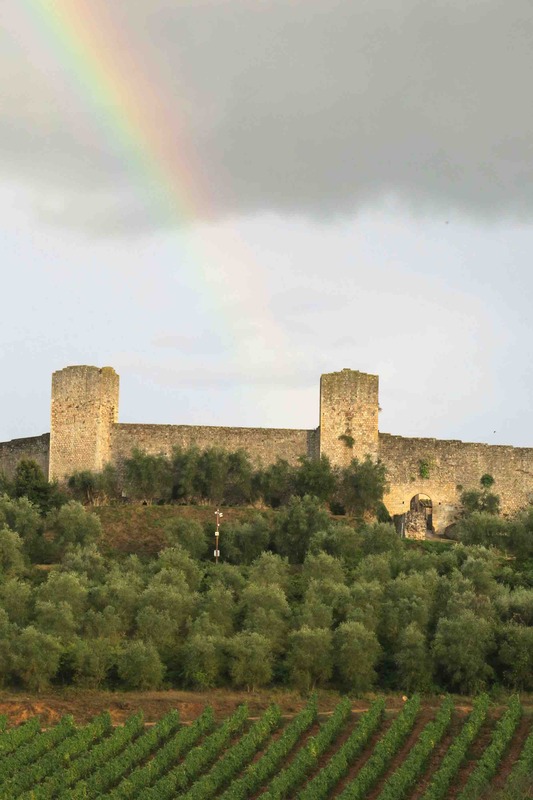 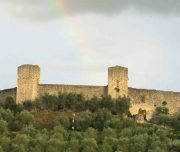 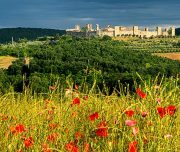 Monteriggioni is a medieval walled town, located on a natural hillock, built by the Sienese in 1214–19 as a front line in their wars against Florence, by assuming command of the running through the Val d’Elsa and Val Staggia to the west. 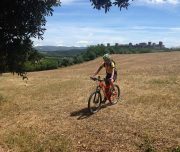 We can choose between e-bikes or normal bikes. 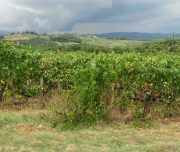 We will admire these beautiful and green landscapes, along vineyards and olive groves and we’ll enjoy the typical products of this area. 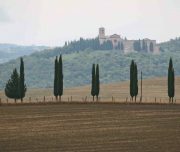 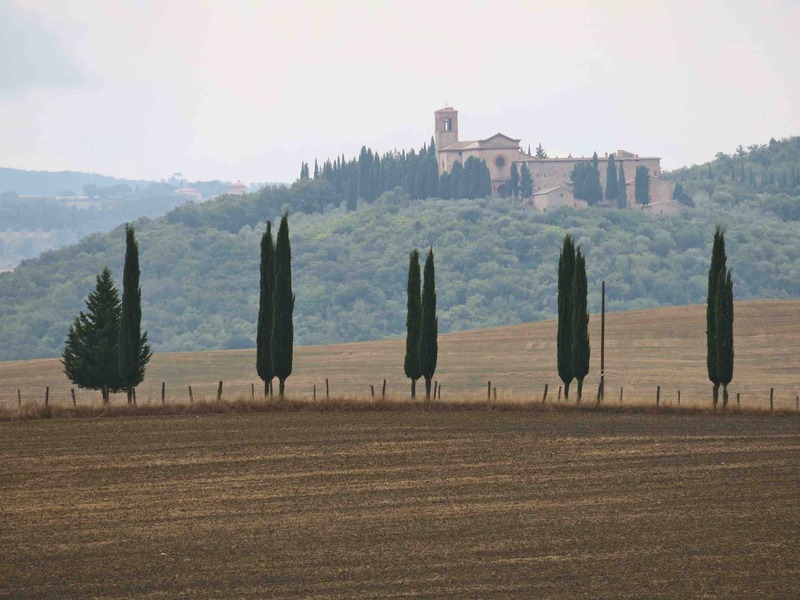 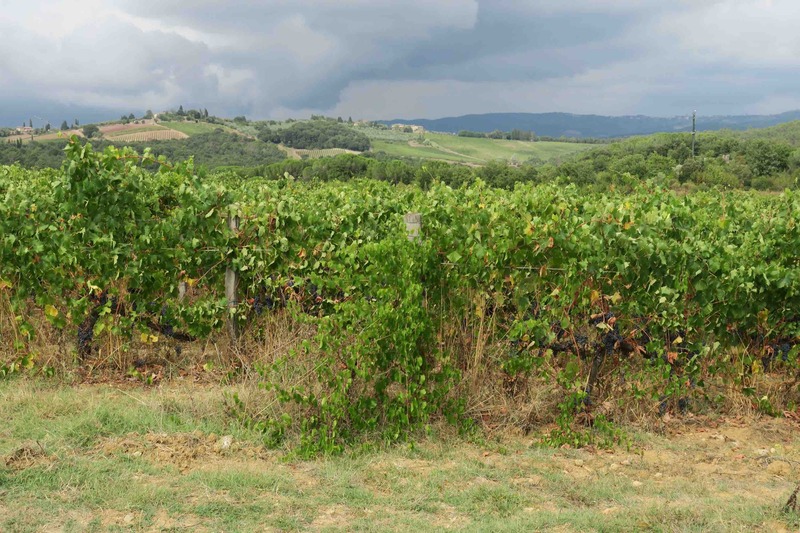 We will visit a Chianti factory and we will taste this amazing wine. 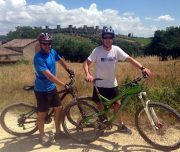 Of course we will take a typical lunch in a restaurant inside the town of Monteriggioni.